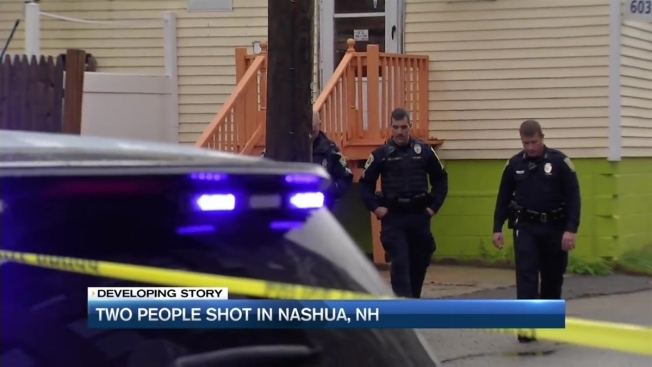 A male juvenile has been arrested in connection with a double shooting in Nashua, New Hampshire, according to police. Police say the shooting happened just before 7 a.m. near the intersection of Ash and Lake streets. The victims, a man and woman, were treated for non-life threatening injuries at a local hospital and have since been released. Nashua police say the juvenile, who was not identified, was found near the scene tampering with evidence. Although he's only been charged with evidence tampering so far, police say the juvenile is responsible for the shooting. The juvenile will be arraigned on Thursday in juvenile court. It's unclear if he has an attorney.